Yooooo this summer's reading list is starting off HAWT with a new book by R.S. Grey with a cover that is actually on fire. 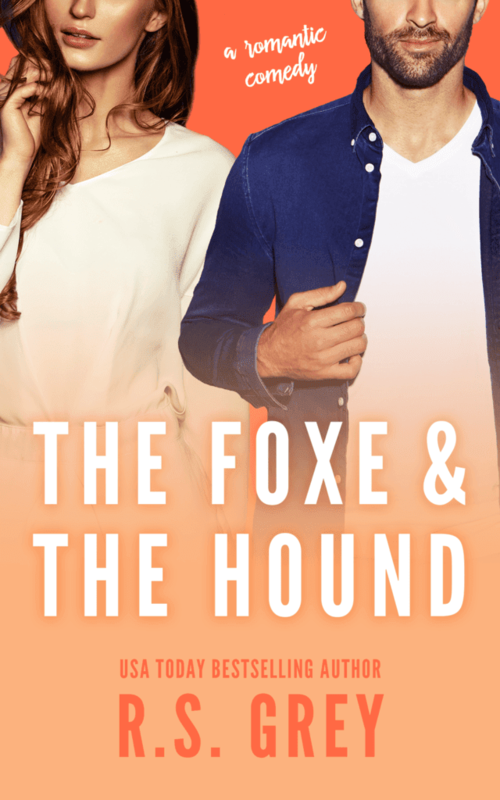 I'm beyond excited about this one -- check out the cover below and add THE FOXE AND THE HOUND to your Goodreads TBR list! cinemabox hd apk is really awesome app to watch movies for free. Hire assignment help from SingaporeassignmentHelp.com. We have highly experienced and well-qualified professors who are available anytime for assisting you. Our singapore assignment helper are masters and provide any academic support to the students. Many students face the problem of stress in college. Our expert guides dependably work in a state of harmony with the necessities given to us But if you take Assignment Help , it can let you understand the things at your own speed. Urgent Assignment Writing Help services are provided by the irelandassignmenthelp.com which is the best writing services in the world. Here we provide the professional assignment writers who are attainable their services to the students at the low cost. I like your post. I just stumbled upon your blog and wanted to say that I have really enjoyed reading your blog posts. I also want to share with you about Philips case study and employee case study. Thanks for sharing your Article with us and it was nice. We also provide CDR Report Writing for engineering students to migrate to Australia. 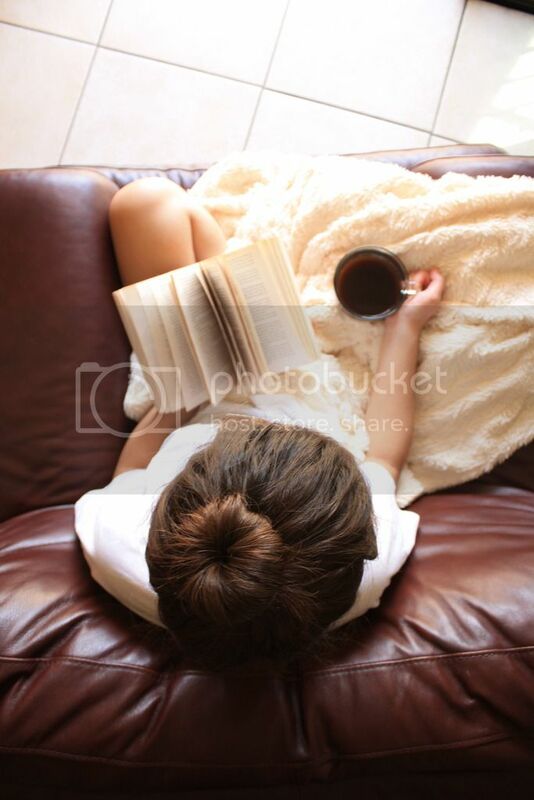 The Australian CDR Writers offer online help and writing services at affordable prices. For further query or details visit our website. Very well written post you share here. I like the style of your writing content blade runner coat for sale. It just amazing and excellent. The blog post is very connective and attractive. All the information I found in post is very useful.keep it up,you are doing great. Incredibly extraordinary centers you made here..Great stuff...I think you've made some really interesting points.Keep up the extraordinary work. Good post however , I was wanting to know if you could write a litte more on this subject? I'd be very thankful if you could elaborate a little bit more. Kudos! Hi there this is kinda of off topic but I was wondering if blogs use WYSIWYG editors or if you have to manually code with HTML. I'm starting a blog soon but have no coding expertise so I wanted to get guidance from someone with experience. Any help would be enormously appreciated!